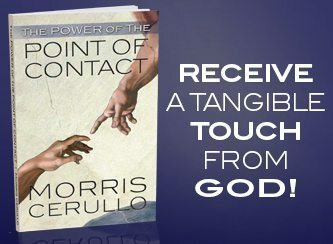 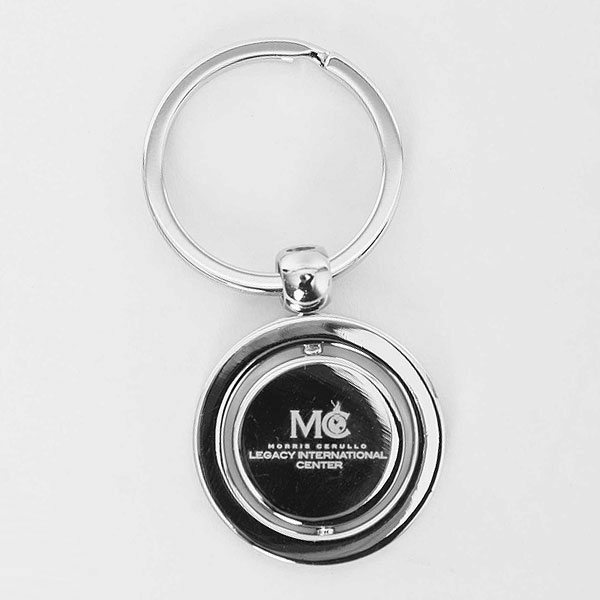 Apply The Power of The Point of Contact to Your Life! 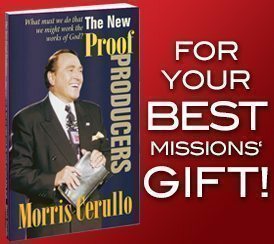 Become a Proof Producer Today! 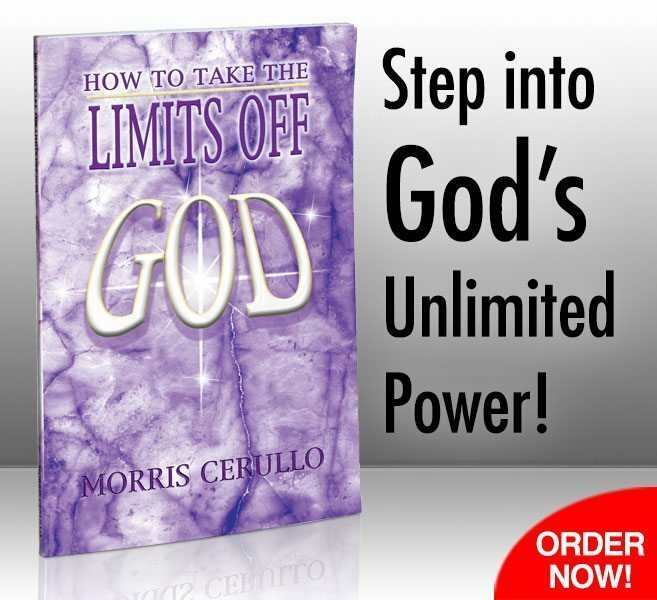 How to Take the Limits Off God! 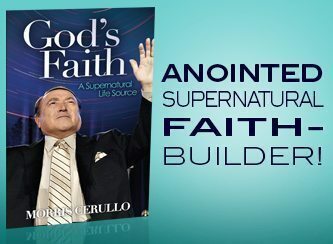 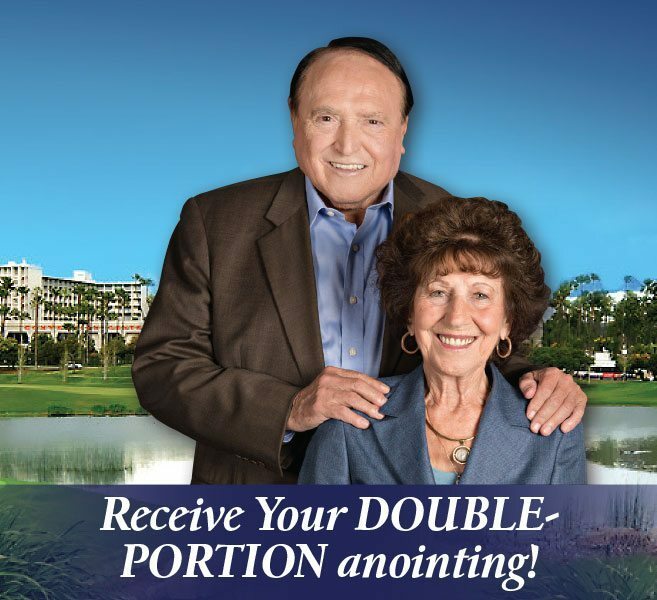 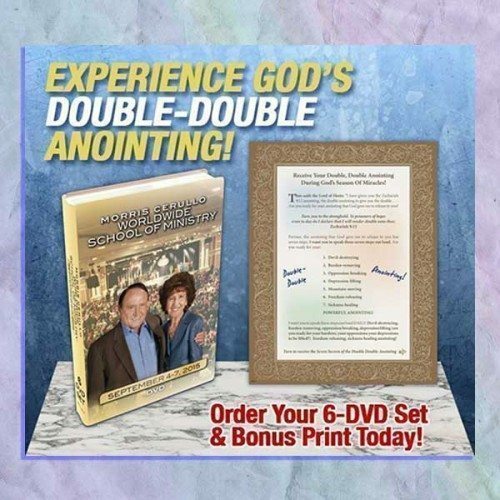 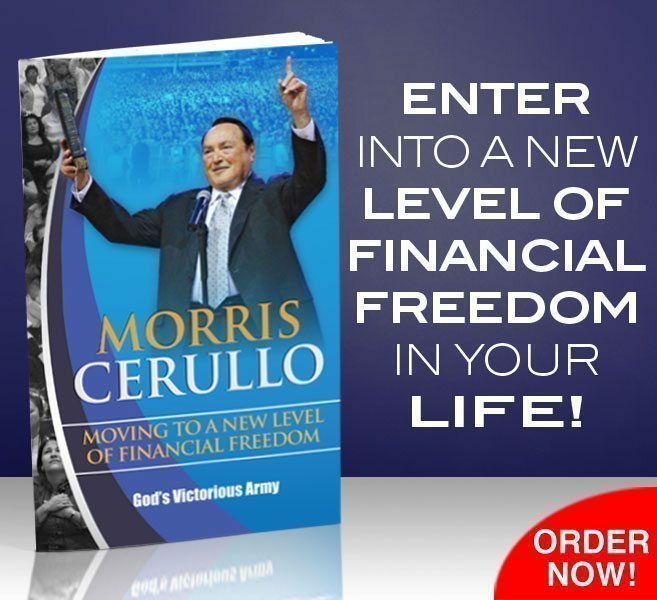 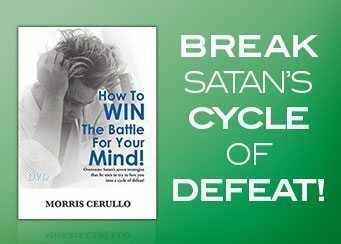 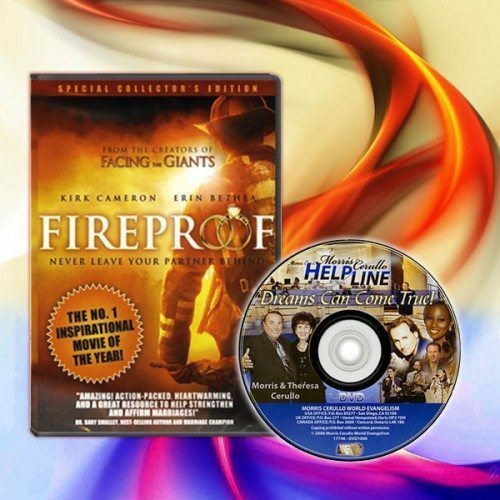 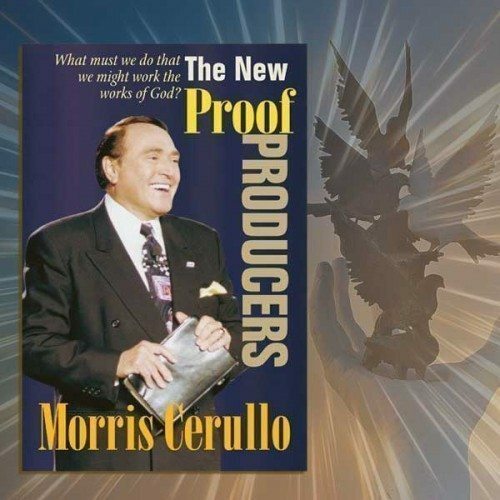 Produce Miraculous Results With Supernatural Faith!